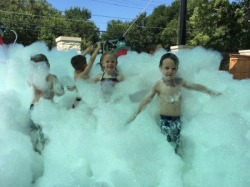 Foam Machines and our Foam dance and play pit have been extremely popular! 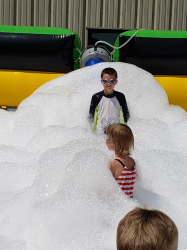 The foam machine is great to add to any outdoor party. 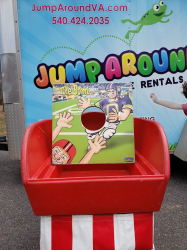 Click on any of the bounce houses below to see prices, availability, descriptions or to add them to your cart for a reservation. 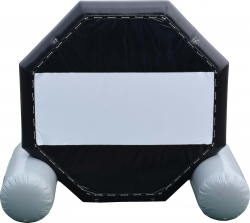 If you are looking to add some fun to your party check out our bounce houses!